This costume is one of my favorites though it can be a pain to wear. Which sound strange, but the coloring on the wig actually begins to dye my skin on my neck and back. So I usually need a friend around to help me get all the teal dye off when I’m done. 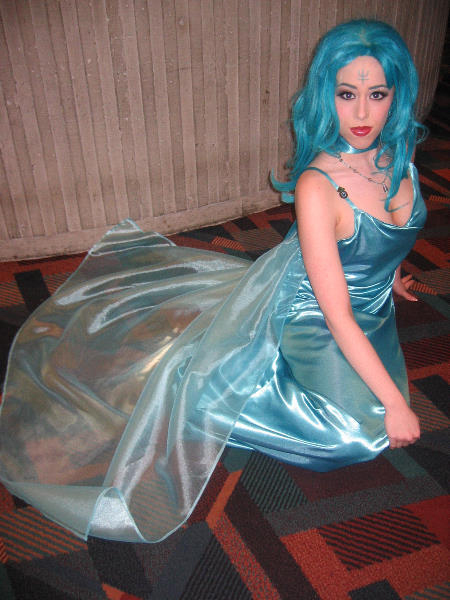 The wig was colored and styled by Katie Bair, and my dress was made for me by a friend since I was busy at school. 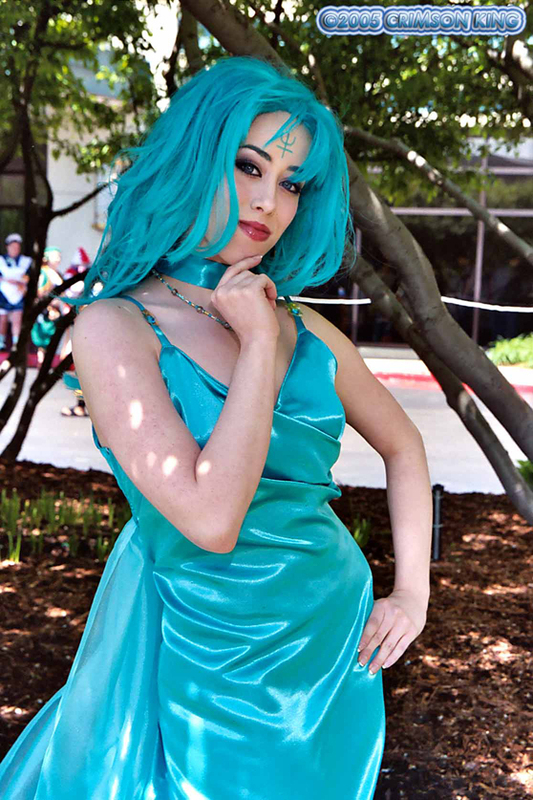 When I we went shopping for the fabric I found a neat fabric that actually had this shiny teal as the wrong side. It was a lucky find! There is no close up of the princess jewelry so I had fun creating the right shape but picking fun beads. 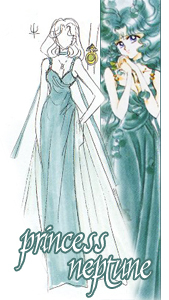 The shapes on the dress straps are gold scrapbook paper with gems.